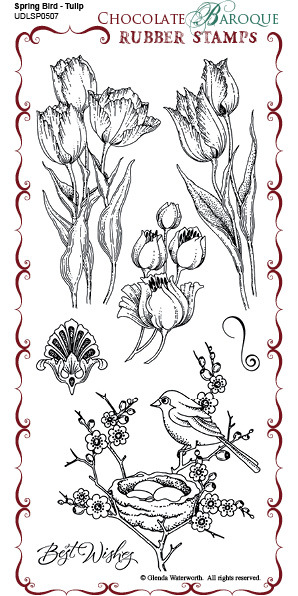 Beautiful Spring Bird Tulip stamp set. 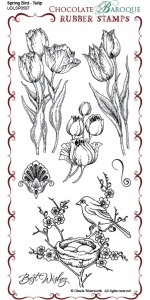 The images on this stamp sheet are suitable for lots of occasions. 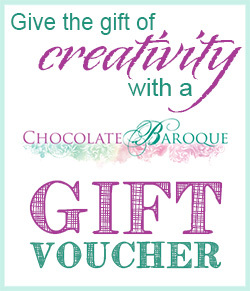 Brilliant artwork, as always at Chocolate Baroque! 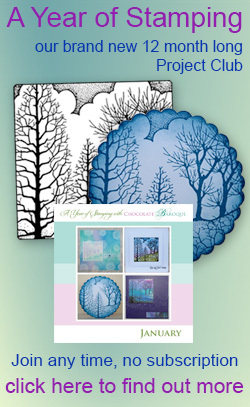 LOVE these Spring stamps! I love this stamp. He is beautiful.